STEPHEN'S COMMITMENT IS IN WORKING AT THE NATIONAL COLLEGE LEVEL AND WITH PROFESSIONAL ATHLETES ,THE WEEKEND WARRIOR WITH SPORTS INJURY'S AND PEOPLE WITH CHRONIC PAIN ISSUE'S THAT SIMPLY NEED THEIR TIGHT MUSCLES LOOSENED.HE HAS HAD THE HONOR OF WORKING WITH THE HARVARD MENS BASKETBALL TEAM, AS WELL AS ALONG SIDE OLYMPIC CHIROPRACTOR DR. SHERI RUSSELL AT THE RUSSELL CENTER FOR CHIROPRACTIC AND SPORTS MEDICINE IN BEVERLY MA. 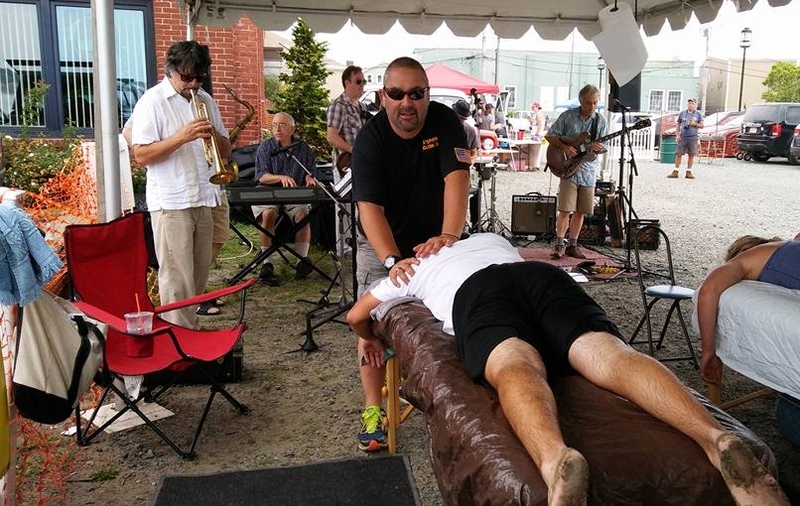 MTU OFFER'S EXCELLENT SPORTS MASSAGE PACKAGE PRICES AS WELL AS ON-SITE CORPORATE CHAIR AND FULLY CLOTHED TABLE MASSAGE WELLNESS TREATMENT PACKAGES . 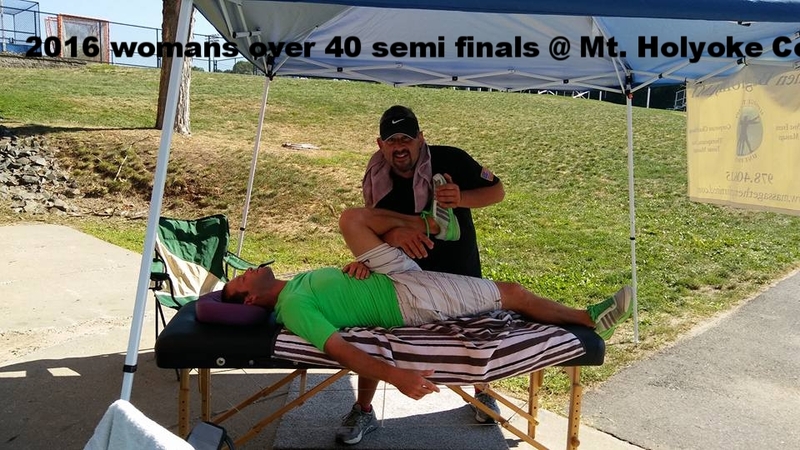 PLEASE CALL WITH ANY QUESTIONS OR CLICK THE SCHEDULE AN APPOINTMENT LINK ABOVE TO SCHEDULE AN APPOINTMENT AND OR REQUEST A QUOTE FOR YOUR COMPANIES SPORTS MASSAGE WELLNESS PLAN TODAY.